Heather from Feather's Flights is doing a whole week of giveaways in honor of her new baby Claire. 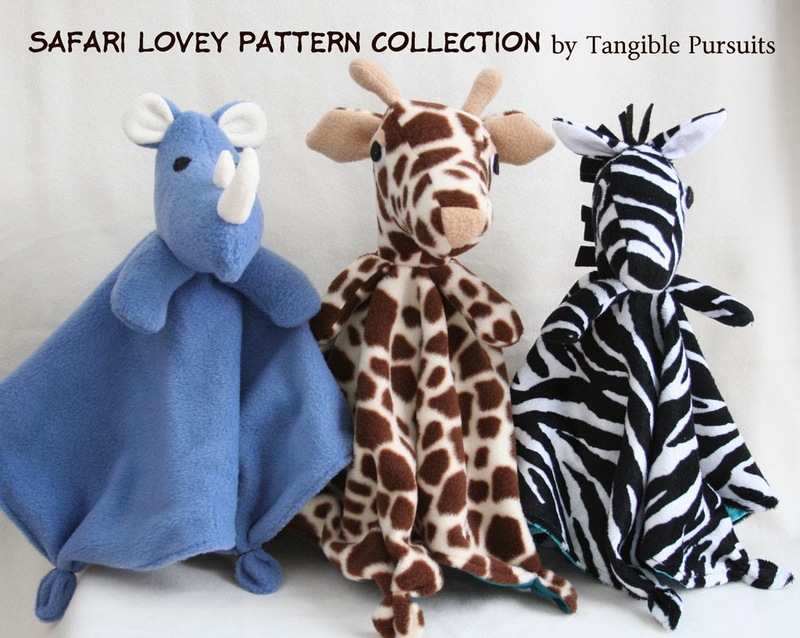 Today's giveaway is a copy of my Safari Lovey Pattern Collection! If you don't follow Feather's Flights, you should! She does a lot of great sewing for her son and herself, and soon, I'm sure, will be doing some for her daughter as well. She also has been doing a series on the cost of sewing which I think is really interesting. I know some of us, at least, like to think we are saving money by sewing clothes for our family but most of us don't really keep track of how much we are spending on sewing. 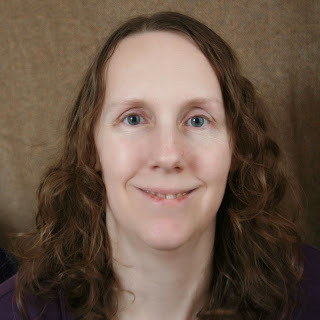 Heather has started to not only keep track, but to share the results with us. So why don't you check out her blog and then enter the giveaway there or below!